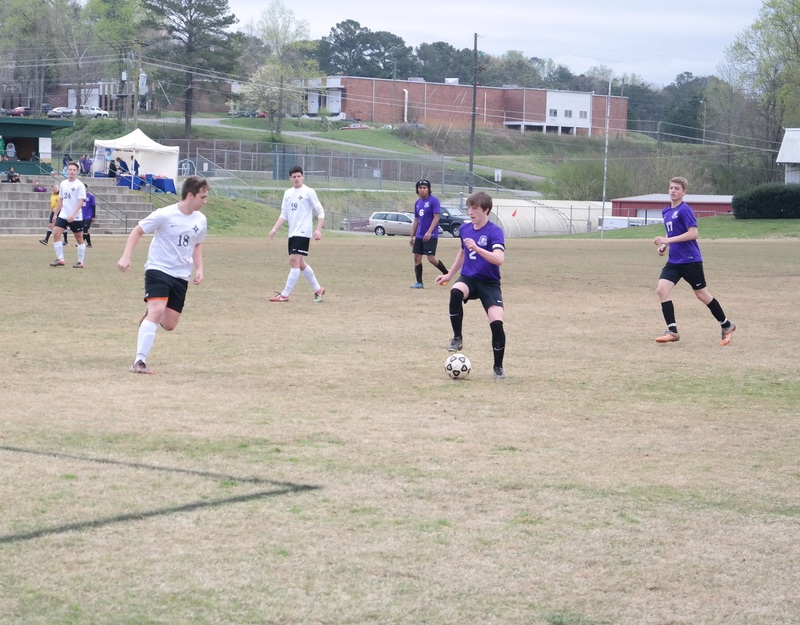 The Gilmer High School soccer team waited until late last week to see action, as GHS traveled to East Hall Friday and then participated in the 2016 North Georgia Soccer Classic at Jasper Middle School against Pickens and Fannin. At East Hall, the Lady Cats fell 4-2, while the Bobcats fell to the 2015 AAA state runner-up Vikings 8-1. Elsa Francisco and Josie Sheahan scored the two Lady Cats, while Jon Bremm added the lone Bobcats goal in the boys match. Less than 12 hours later, GHS was back out for the 2016 North Georgia Soccer Classic at JMS. 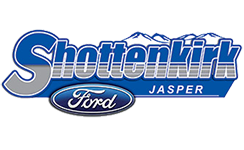 In a round-robin tournament that featured 30-minute halves, the Lady Cats were shut out 2-0 by the Dragonettes and lost 3-1 on penalty kicks to the Lady Rebels. Meanwhile, the Bobcats garnered a 2-1 victory over Pickens, before falling 2-0 to the Rebels. Kelsie Wise got the Dragonettes on the scoreboard in the tournament opener, scoring a goal with 20:03 left in the first half. Hannah Duncan added a goal on a penalty kick with 5:41 left before halftime. 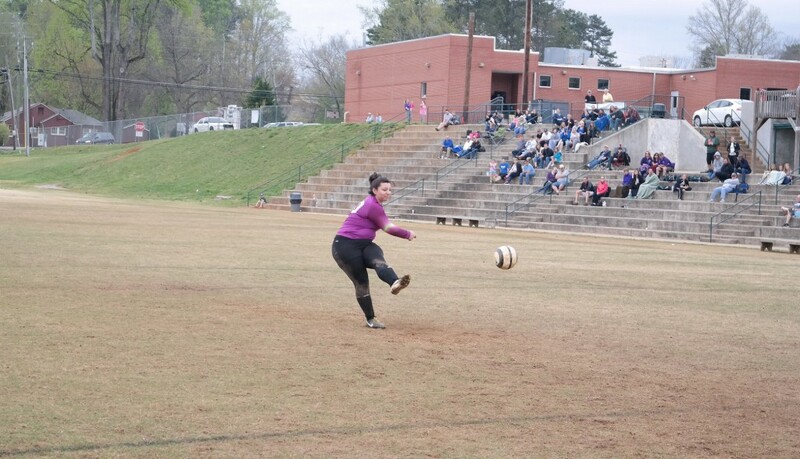 The early offense was all Pickens needed to secure the victory, as the Dragonettes downed the Lady Cats 2-0. Briana McClure had nine saves at goalkeeper for Gilmer, while Lizzie Houghwout secured four for Pickens. The Bobcats pounced early against the Dragons, as Toni Murillo secured a Gilmer goal with 21:14 left in the first half. Dragon Corbin Johnson tied the match at 1-1 with a goal at 16:51, before Bremm pulled GHS back out front with a shot into the net as 8:12 remained in the affair. Neither team managed to sneak a shot across the goal line in the second half, leaving Gilmer to claim the victory. Adam Leicht nabbed 12 saves for the Dragons, while Johnson stepped in at goalkeeper late in the match and recorded two saves. Christian Hernandez had three saves for Gilmer. The Lady Cats/Lady Rebels contest in a 0-0 deadlock, forcing a round of penalty kicks to determine the winner. Makenzie McClure, Ella Senoff and Gaby Mares helped propel Fannin past a McClure goal to give the Lady Rebels a 3-1 victory. McClure had nine saves for Gilmer, while Fannin had seven. Adam Ingram provided all the offense necessary for the Rebels to defeat the Bobcats, scoring a goal with 7:04 left in the first half and 24:04 remaining in the second half to give Fannin a 2-0 victory. Hernandez secured 11 saves against Fannin, while Dylan Frank recorded 13 saves for the Rebels. The Dragonettes and Dragons went on to defeat both the Lady Rebels and Rebels by the same margin, 2-1. After the week, the Lady Cats sit at 2-10 (0-5 in region play), while the Bobcats are 3-8-1 (1-4 in region play). GHS travels to Morris Innovative for non-region action today, before hosting Ridgeland Thursday for senior night. The match will be held at Clear Creek Middle School and is set to begin at 5 p.m.